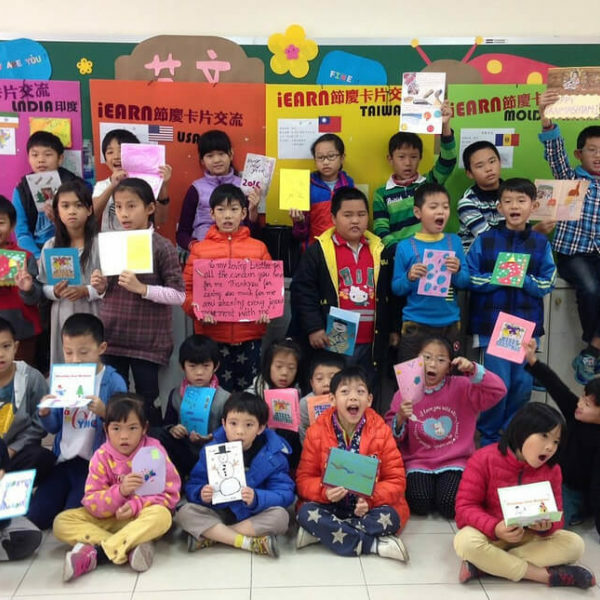 We are pleased to share highlights of iEARN-USA's programming and partnership impact for 2018. A PDF version of the report is also available to download here. In celebration of the 30th anniversary of the iEARN network, iEARN-USA hosted the 2018 iEARN International Conference and Youth Summit in Winchester, Virginia, USA, from July 8-14. iEARN-USA partnered with local organizations, businesses, and institutions in Virginia, including Winchester Public Schools, to host the conference at John Handley High School (JHHS). The week of conference activities included educational sessions, keynotes and plenaries, cultural events, and excursions around the theme of “Global Collaboration for Sustainable Development.” iEARN-USA is grateful to everyone who attended, volunteered, or sponsored the event and helped make it a great success! The iEARN Conference included a Youth Summit, which brought young people from around the world together to learn and collaborate. This year, the Youth Summit was organized by a group of six youth from Egypt, Suriname, and the conference host, JHHS. This dedicated group of youth held virtual meetings online for six months to plan the summit, but all their hard work paid off when 160 youth from 17 different countries came together in Virginia. Throughout the summit, youth led over 30 sessions that showcased their commitment and efforts to fulfilling the United Nation's Sustainable Development Goals (SDGs), presenting on topics ranging from protecting wildlife, to creating gender equality, to using sports to promote peaceful transitions of power. The youth also completed five different community service projects, including helping at a local elementary school and cleaning up local parks. The Youth Summit truly celebrated the best of the iEARN community - demonstrating how passionate youth are in working with one another for a sustainable future. 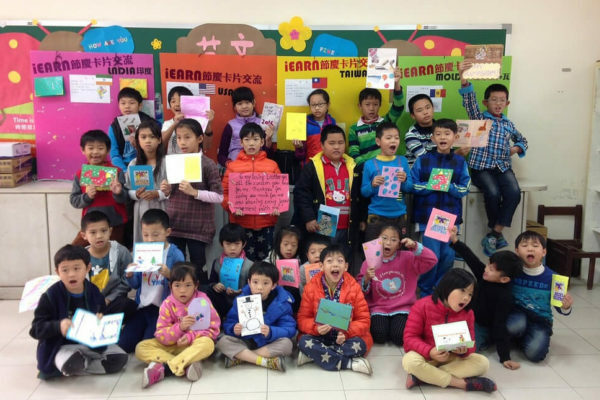 In June 2018, iEARN BRIDGE (Building Respect Through International Dialogue and Global Education) Program came to a close. The BRIDGE Program was made possible through a grant from the Aspen Institute's Stevens Initiative, funded by the U.S. Department of State and the Bezos Family Foundation in order to increase exchanges between youth in the U.S. and the Middle East and North Africa (MENA) as a lasting tribute to the legacy of Ambassador Chris Stevens. This year, iEARN-USA celebrated its 10th year of implementing the National Security Language Initiative for Youth (NSLI-Y), a U.S. Department of State program. 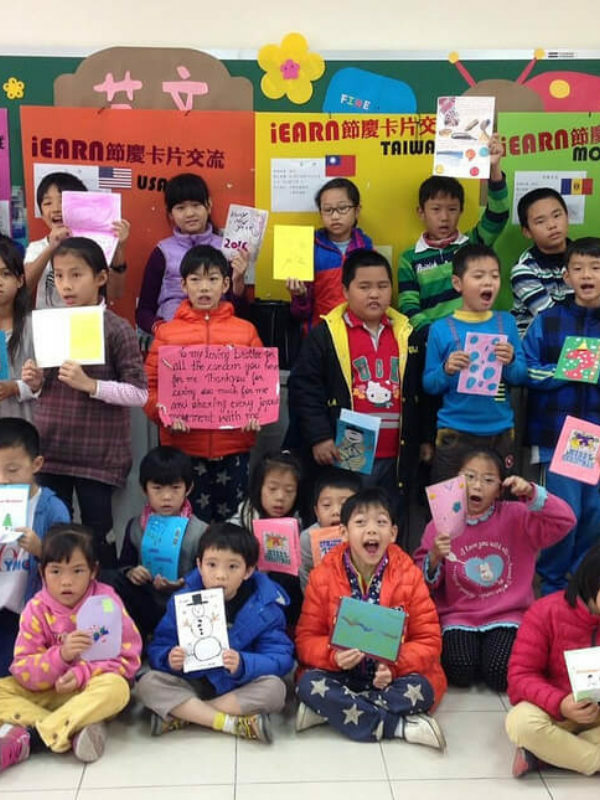 Over the past ten years, iEARN-USA has had the privilege of working with about 1,145 U.S. youth, helping them study languages abroad and learn about other cultures. In 2018, iEARN-USA's NSLI-Y team welcomed home the newest NSLI-Y alumni, 22 participants who spent 9-10 months overseas . Eight of those students had studied Mandarin, Chinese in Kaohsiung, Taiwan and fourteen students had studied Korean in Seoul, Korea. The NSLI-Y team is proud to announce that all participants showed language improvement as measured by a pre- and post- language assessment. In June, after ten months of study and service in the U.S., 160 students participating in the Kennedy-Lugar Youth Exchange and Study (YES) Program returned to their home countries and became YES alumni. 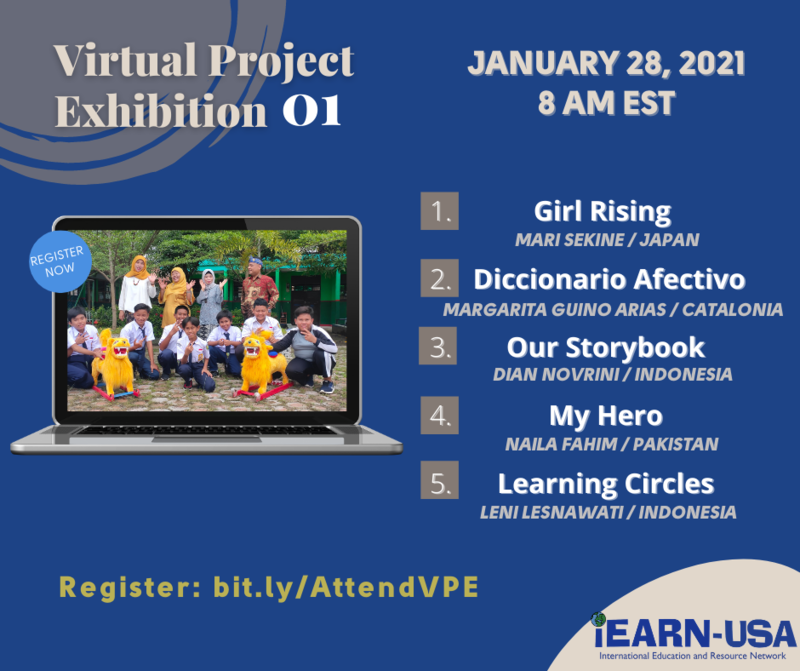 To support them through this transition, on July 31, the iEARN YES program team led a webinar on Reverse Culture Shock, This webinar, featuring a panel of five alumni who shared their own experiences, drew a significant audience of 60 YES alumni. Through the webinar, alumni were able to connect with each other and learn strategies for how to readjust to their home countries after living in the U.S. 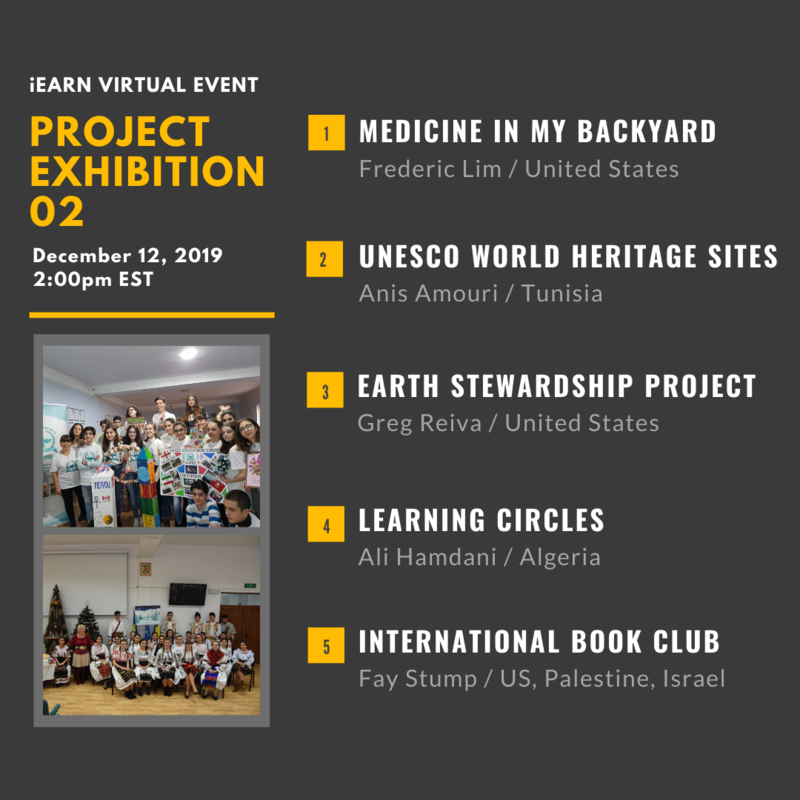 In other exciting alumni news, ten iEARN YES alumni received small grants from American Councils for International Education to plan and conduct service projects within their communities. The projects include campaigns on diabetes awareness and girls' education, as well as teacher trainings for inclusive education.